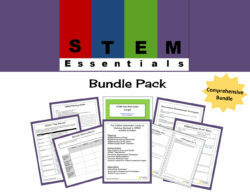 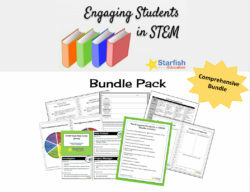 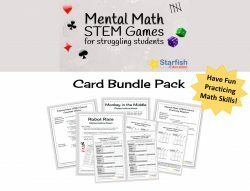 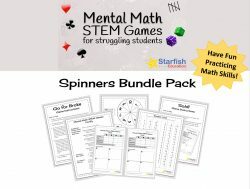 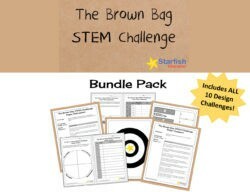 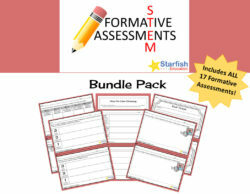 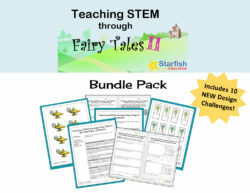 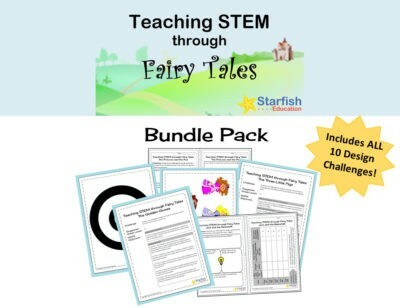 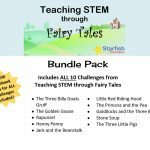 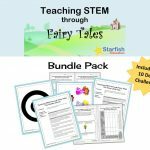 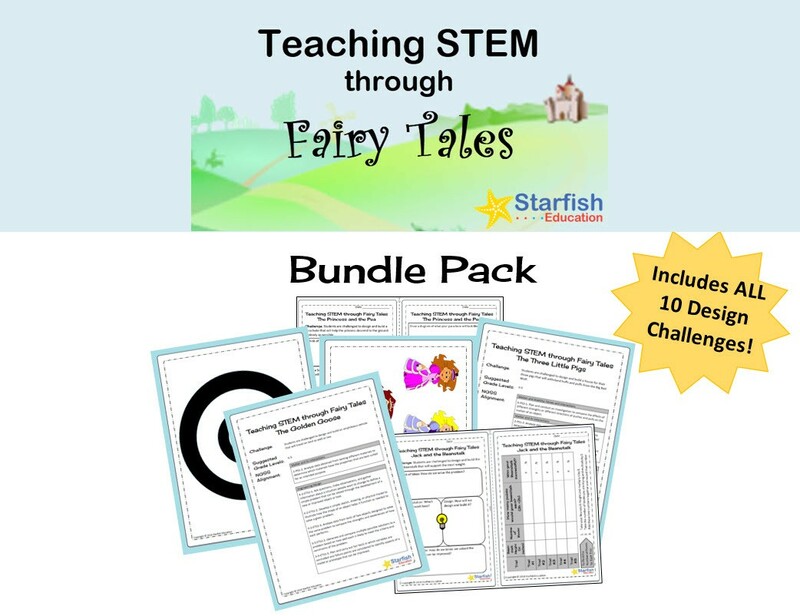 Product Description: The Teaching STEM through Fairy Tales Bundle Pack includes ALL 10 Challenges in the Teaching STEM through Fairy Tales blog series! 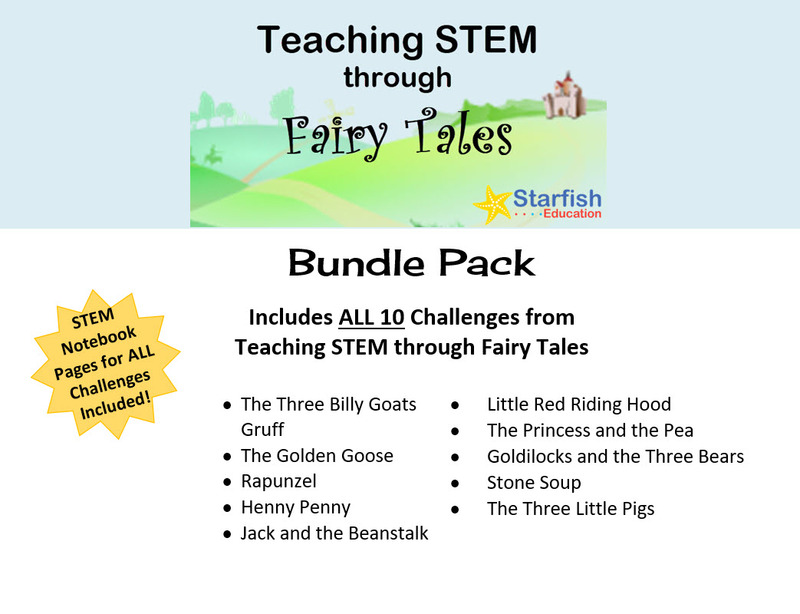 Each challenge inspires students to design, build and test solutions that help our fairy tale characters! 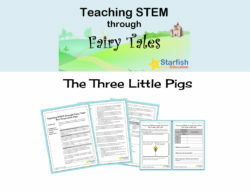 This popular series is designed with grades K-5 in mind, but aligns to the K-8 NGSS Engineering Performance Expectations. 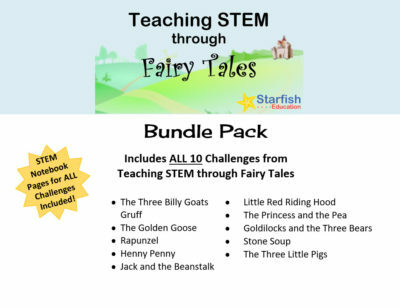 Primary students love these challenges as each one allows students to use their knowledge of the fairy tale and try their hands at engineering design! 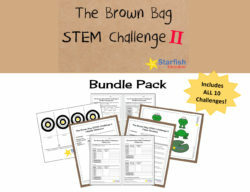 And teachers love these because of their high-impact, low-cost materials!